I returned to exercise a couple of months after having my son. I had been active during my pregnancy, but nothing can quite prepare you for the physical and mental challenges of having a new baby. 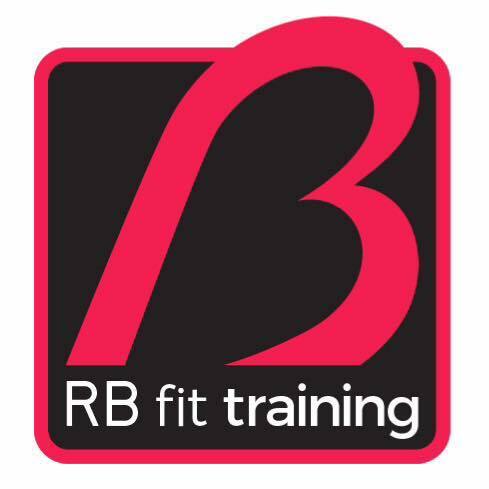 Ria at rbfittraining has and continues to be a motivational and inspirational instructor, giving me the belief and self confidence to achieve my health and fitness goals. I have 100% confidence that I am in safe hands due to Ria being pre and post-natel qualified. This allowed me to train safely after having my baby. But also allowed me to workout with my baby. I feel healthier, fitter and stronger and my son certainly enjoys the mums and little 1’s. I’ve met a great bunch of people at Ria’s classes and without their support and encouragement, I wouldn’t have been buggy running and feel so proud Ria and the ladies supported me in completing the Brighton half marathon. See my photos here! I had already lost a fair amount of weight on a diet program but wanted to up my exercise too. I met Ria through attending Bouncefit classes in Peacehaven and my life has changed so much as a result. Through her support and coaching I’ve run an 8k, multiple parkruns – I attend weekly HIIT classes (something I dreaded before) and I now enjoy doing exercise and have made some amazing friends along the way – I’m signed up to run a 10K have started PT sessions with Ria and have recently joined a challenge program where I’m making healthy food choices and following daily exercises. Honestly I can’t recommend Ria enough – she is really helping to motivate me to be leaner and fitter and healthier (and she’s lovely too). See my photos here! Ria is brilliant! The first class and instructor I have found that I keep going back to. 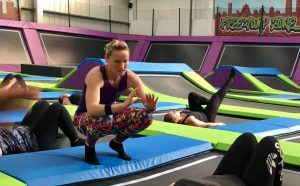 The mums and little ones classes are relaxed but challenging- the children always come first and no one barks at you if you need to tend to them before getting back to your workout. The perfect class for mums on maternity leave and beyond. Ria is the perfect trainer for me. She is very friendly and encouraging but also tough. I have been having a one hour session each week for close to 8 months and have seen a real change in my body, my target areas and overall stamina. The best thing is that she is great at distracting you when you are desperately trying to hold a plank for 10 seconds longer!